The purveyor of "future bounce" comes to Social Hall SF. 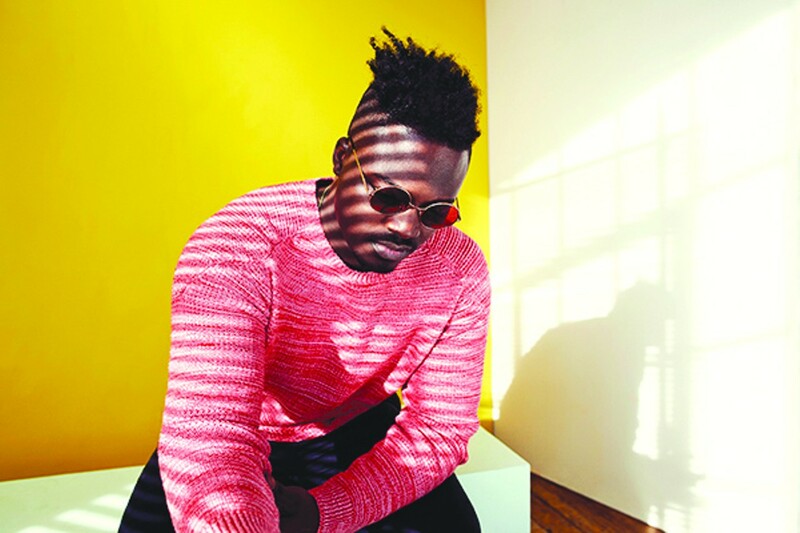 Washington, DC’s GoldLink describes his eclectic hip-hop sound as “future bounce,” which is one way of categorizing his genre-resistant blend of funk; go-go; rap; house; and experimental, electronic production. Oakland music fans might remember GoldLink as one of the headliners of last year’s Oakland Music Festival. The rising artist recently released his album And After That, We Didn’t Talk and is currently on a national tour to promote the project. The album is a glowing patchwork of its various influences, which come together in short bursts of concise, hooky, and danceable tracks. The upbeat sound, with its bright, organic samples, evokes the current wave of young MCs — such as Chance the Rapper and Anderson Paak — opting for similarly warm, layered beats. Catch GoldLink on the San Francisco stop of his tour at Social Hall SF on March 1.